The New Magellan & Mulloy 'Adventure SE' boot! We sell some great boots, from some of the best names in the business, but one of the most impressive boots in our range comes from a company that you’ve probably never heard of. In fact, Magellan & Mulloy is an old British boot maker, but the company is now Dutch, and has its boots hand made in Italy. Their new ‘Adventure SE’ boot is a taller version of a boot we’ve now been selling for a couple of years. It’s the toughest short boot we sell. Nothing feels quite so reassuring. Yet based on a walking boot, they’re incredibly comfortable to walk in. They come with a full waterproof membrane and, because the opening is so huge, they are the easiest boot to get into. If you’ve got wider feet, they might just be perfect. From a safety perspective, Magellan & Mulloy’s boots are the only Level 2 short boots on the market. They’re not cheap but, in our view, they might just be the best. Here at Motolegends, we’re all flip-lid fans. We cannot see the downside, and greatly appreciate the benefits they bring in terms of convenience, low noise levels, comms., and so on. 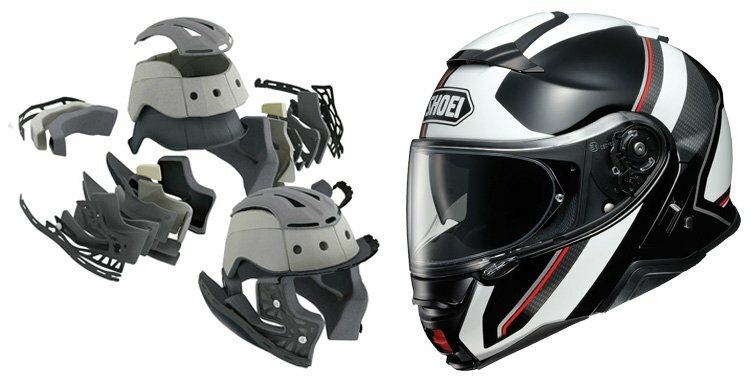 We think the Schuberth’s C3 is a great helmet, but on a number of scores Shoei’s new Neotec 2 helmet raises the bar. Shoei has spent the last four years working to improve on the C3, and in some areas they have succeeded. But in one particular area, we think the Shoei comes out well ahead. And that is on fit. And fit is important with a flip-lid, because if a helmet is to be as quiet as it can be, it needs to fit well. Well, after some delay, Shoei’s new Neotec 2 cheek pads and headliners are now in stock. The different thicknesses of headliner mean that around the crown, you won’t ever fall between two sizes. There are three different cheek pad sizes and, even then, we can micro-adjust the pads to make them a millimetre thicker or thinner. If you’ve been waiting for the cheek pads and liners to arrive before you try on a new Neotec, wait no longer. They’re all here. In the UK, Rukka currently offers a six-year warranty on all its products but, as of April 1, the standard warranty will become just two years. To get the full six years, you will have to register with the UK importer. And obviously, to do this, you will have to have purchased your products from an authorised UK dealer. It forms part of a move from Rukka to get motorcyclists to purchase only in their domestic markets. They feel this is important to ensure that the highest levels of customer service are maintained. After all, let’s face it, it’s difficult for a company based in Andorra to provide excellent service to a customer based in Andover. 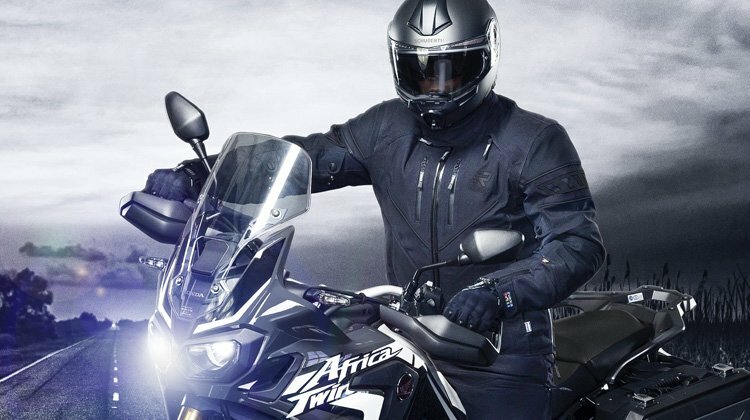 It’s a programme that will be rolled out across the global network so, in the future, if you buy a Rukka jacket or pants in Germany or France, you will only get that market’s standard warranty. We’ve always thought buying your Rukka overseas was dangerous. To send your jacket back for a broken zip pull will cost you £80 in postage and packing. And then there’s the cost of the return postage to the UK, which again will be down to you. And as we’ll always match the price of any legitimate European Rukka dealer, we really can’t see why anyone would buy overseas. But now it’s official. If you want a six year warranty, and not a Rukka’s standard warranty, you’ll have to buy in the UK. If you ride a cruiser, custom or some kind of retro-styled bike, and want to wear a taller boot, then you’ll probably end up looking at an engineers’ boot of some description. They will look so much better than a Daytona-style touring boot, or worse, a plastic, racing boot from somebody like Alpinestars. The engineers’ boot is based on the kind of boots that were worn by the drivers and stokers on the US railroads at the tail end of the 1800s. Lots of makers produce engineers’ boots, but probably the nicest are made by Belstaff. 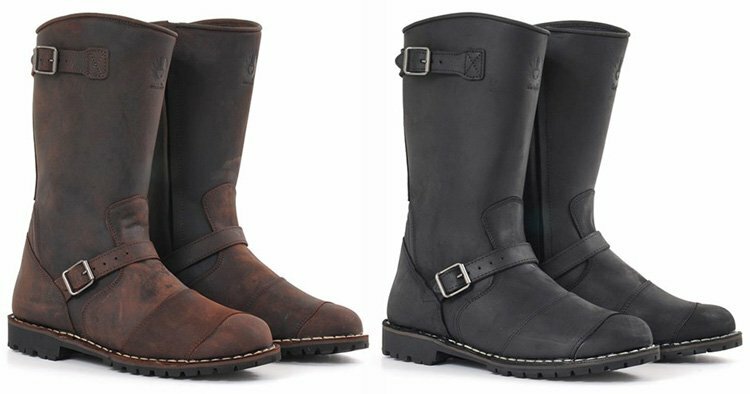 They’re constructed from heavy-duty, waterproof-treated buffalo hide. But for total waterproofing, they also come with a fully waterproof lining. There are protectors in the heels, ankles and toes, and a stiffener in the sole. For easy entry and exit, there’s a zip that runs all the way up the inner side of the boot The bottom of the boot has an anti-slip Vibram sole that can be replaced when worn through. These boots have been out of stock for months, but came back in a week or so ago. But be quick, we never seem to have them in for long. 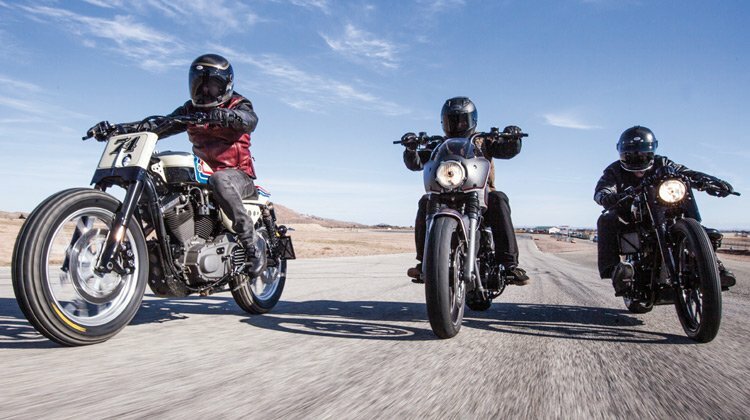 We are huge fans of Roland Sands, and were the first company in the UK to start marketing his apparel when it first became available in 2012. Roland is the real deal; he’s the coolest guy in motorcycling, and his gear is imbued with California cool. But we are not particularly taken with the direction that is being taken by the brand, so we have decided to throw in the towel and sell off our entire stock. And we have a large amount of it here in Legends Towers. The truth is that we have, for a while, had reservations about the brand. £600 for a nice, but relatively simple, leather jacket, without a membrane, without a thermal liner, and with no armour, always made us feel a little uneasy. We have jackets here that, in our view, offer much more for much less. But, for the coming months, Roland’s gear will represent better value than it ever has done, and than it probably ever will do again. We have jackets, boots, gloves and jumpers, and it’s all priced to clear. So, visit the website where you’ll find great deals on absolutely everything. These days, many of us want to ride in protective jeans. They’re comfortable on the bike, protective, and when you get off, they’re easy to walk around in. But of course, protective jeans are changing. The traditional Kevlar-lined jean is very much becoming a thing of the past. A lined jean can provide high levels of protection, but the problem is that they will often be too warm to wear when the conditions are hotter. 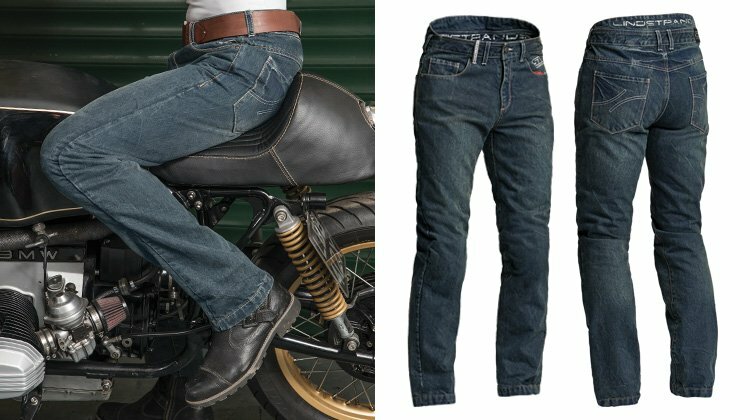 Single layer jeans can be every bit as safe as the very best Kevlar jeans, but they allow air to flow through the fabric, and are much lighter and more comfortable to wear. The Macan is Halvarssons’ new single layer jean. It has a washed finish, but traditional Levi 501 styling. It is slightly wider in the leg than some biking jeans, and has a raised back to ensure there’s no gap between a jacket and the pant. The Macan has been produced in accordance with the latest CE legislation, and achieves the very highest AAA safety rating. Difficult to be definitive about what that that means in terms of a ‘slide-time’, but four seconds-ish is our best bet, so not far off leather by our reckoning. Bell is the most famous name in motorcycle helmets. They invented the open-face helmet. They invented the full-face helmet. And then they invented the off-road helmet. 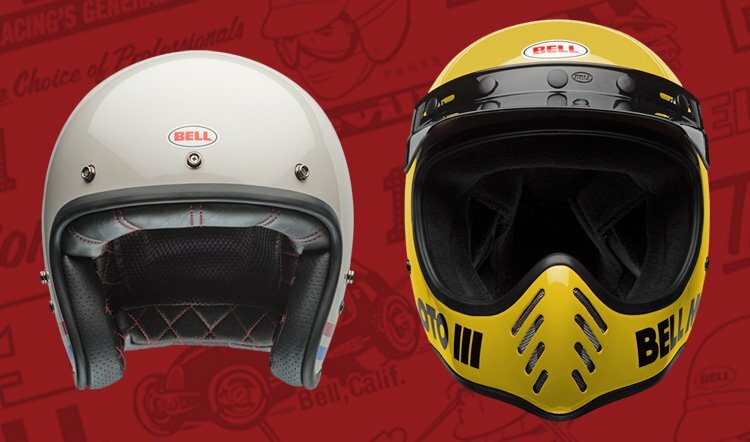 The current Bell open-face helmet is called the Custom 500. It’s probably the lowest-profile, open-face on the market. It also comes in a terrific array of designs. We’ve always thought it was well-priced; if anything, we thought it was perhaps too cheap given the brand’s prestige. So we were surprised when, a few weeks ago, Bell announced that it was dropping the price of its Custom 500 from £169.99 to £149.99. When most other prices are going up, it’s great news. 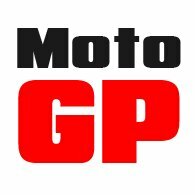 At the same time, Bell announced a reduction in the price of its Moto 3 from £299.99 to £249.99. Again, we never thought the Moto 3 was expensive, so £299.99 for the real deal, as opposed to one of the lookalikes, felt about right. At £249.99, however, it’s a bit of a bargain. This was meant to be in before Christmas. Well, it wasn’t, but it is now. We like it because it does just about everything, and will look right on just about any kind of bike. With a capacity of 23 litres, it will take pretty much everything you might want to carry on your back. The material is a water-resistant cotton canvas, but it comes with an outer, waterproof liner if it’s really bucketing it down. The aperture is wide enough to swallow most full-face helmets. Whilst the traditional, roll-top closure will keep the contents totally secure. There’s a really useful front pocket to carry a spare visor. 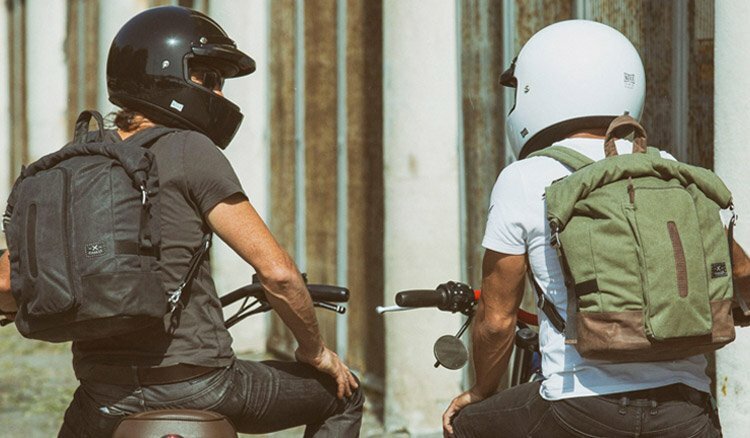 You get a leather carry handle, but also adjustable straps to allow it to be worn when riding. The back is padded for comfort. But the sack also comes with fastening straps so that, on some bikes, you’ll be able to use it as a pannier. It ticks all the boxes, and looks great too. The Shoei RYD is our favourite, full-face helmet. However much you pay, we don’t think you’ll find anything better. It’s got a great smooth, round profile that looks right on just about any bike. It’s lightweight, quiet and well vented. With a huge array of cheek pads it can be custom-fitted to make it comfortable for just about anybody. There’s only one weakness with the RYD as far as we’re concerned, and that is that it doesn’t come with a drop-down sun visor. Frankly, we think Shoei made a mistake here, because who wouldn’t want a drop-down? Other than that, we think the RYD is perfect, which is why we were a little taken aback with Shoei’s decision to reduce the price of the helmet from £349.99 to £299.99. At this price the RYD is a bit of a steal. But no point looking a gift horse in the mouth. Grab one whilst you can.